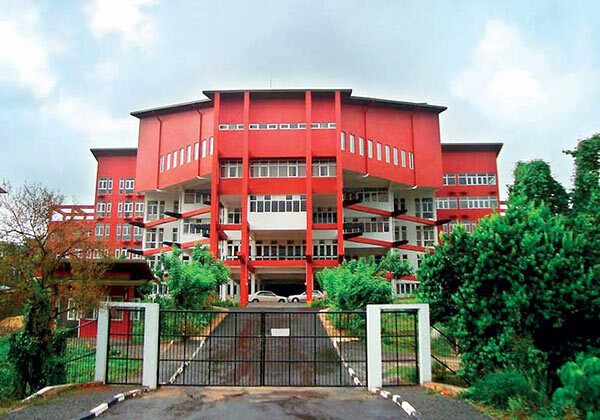 Students of the South Asian Institute of Technology and Medicine (SAITM) are unhappy over the delay by the President to respond to their request for a meeting. Secretary of the Students Action Committee of SAITM, Chatushka Rambukwella said that they had not been aware about the details of the proposed solution to recruit SAITM students to the Kotelawala Defence University (KDU) and neither had Minister of Higher Education Dr. Wijeyadasa Rajapakshe nor President Maithripala Sirisena given them an opportunity to meet them to obtain a clarification on the new solution. However, he added, despite two Cabinet papers being presented in this regard, along with a Gazette sent to Parliament and included in the Order Paper, but revoked on the day of the reading, with another which was to be presented yesterday (19), nothing had been implemented thus far. Not only you but the entire country including the cheated voters of Jan 2018 are dissapointed with this Lilly White Comedian. He is no good, good for nothing, big mistake we made in Jan 2015. We should have re-elected the big-moustached fella wearing a maroon shawl in Jan 2015. By now, half the population would have been white vanned and the USD would have been LKR800. But NR’s racing cars, they would have been a wonder to watch and horses, from the Royal Family, in Nuwara Eliya too. We would have been Sillywood; a wonderful place to live.